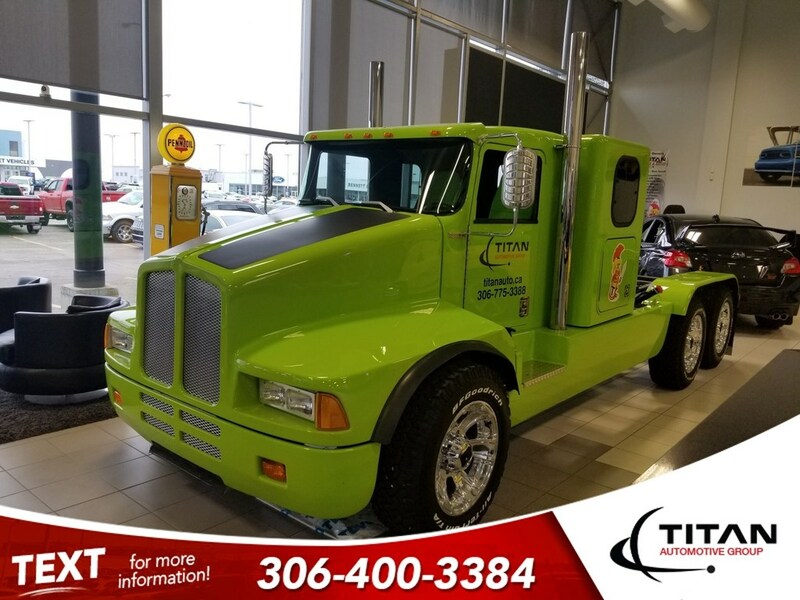 Titan Automotive is a well established dealership in Regina,also servicing Moose Jaw,Saskatoon,southern/northern Saskatchewan and all of Canada. 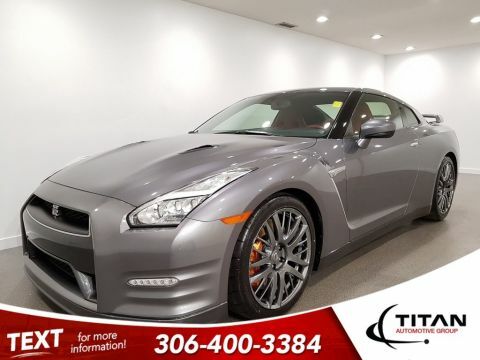 We carry premium used vehicles at competitive prices in today's market. 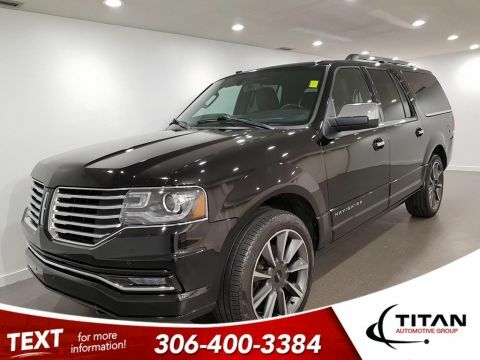 We are a high volume dealer carrying over 300 trucks,SUV's,cars and vans. As a member of ''Trusted Regina'' all of our vehicles go through a state of the art reconditioning so you'll be safe and happy with your premium purchase. 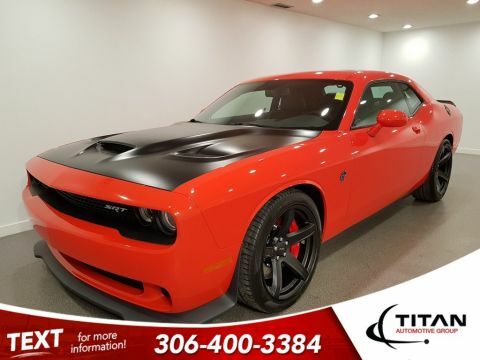 For more information fill out the form on this page or call our sales department at 1-888-228-4319.